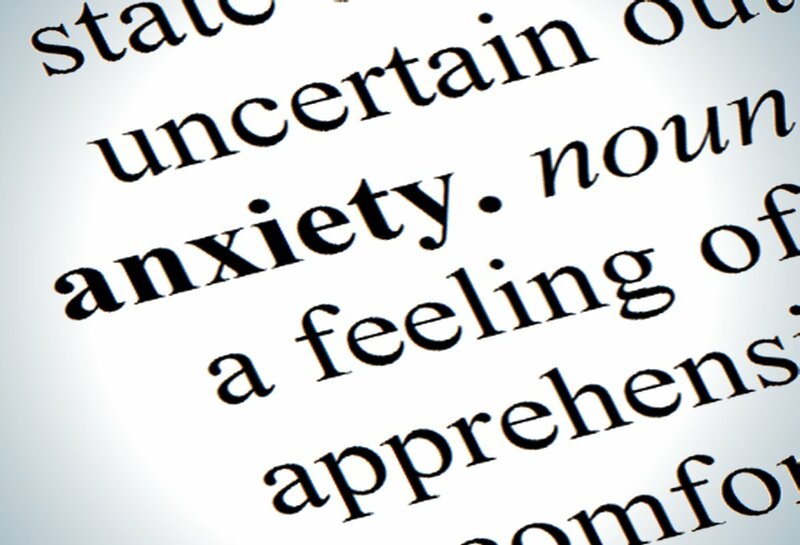 According to the NHS, “anxiety is a feeling of unease, such as worry or fear, that can be mild or severe”. Although most people feel anxious every now and then, GAD (generalised anxiety disorder) is a bit different – it is a long term disorder. People who have GAD feel anxious most days, about a wide range of issues and situations. Anxiety disorders aren’t uncommon. Recent studies have shown that 40% of disability worldwide is due to depression and anxiety. If you think you may have GAD, the first step is to see a doctor for a diagnosis, advice and support. However if this isn’t something you are currently comfortable with or able to do, there are plenty of online sources of information and support. There are some helpful links at the end of this article for more information. Absolutely anyone can suffer from anxiety, regardless of age, gender or lifestyle. Suffering from anxiety, or any other mental health problem, is nothing to be ashamed of. People often avoid talking about mental health problems because they fear how others will perceive them. I would often feel embarrassed and ashamed after a panic attack, and sometimes still do. If you feel like this, try to remind yourself that mental health issues are exactly that – health issues. Just because they are happening in your brain doesn’t make it any less valid or real. Would you feel ashamed and embarrassed about a wound on your arm? Understanding my anxiety helped me to gain a certain amount of control over it. As I get older and experience more, I can calm myself and avoid situations I know could send me into a panic. The easiest and most common way to get help for anxiety is to see your GP. They can provide you with professional advice and possible treatments. When it comes to medicines, there are several options your doctor may recommend for you, including antidepressants and beta blockers. A doctor is your best bet at finding the right course for you. However, some people find using herbal treatments such as Rescue Remedy helps manage their symptoms. In my experience, therapy is a very effective way to deal with anxiety. You can seek therapy online or through your doctor. You can also receive unprofessional therapy by discussing your mental health with family and friends! It’s healthy to talk about your worries as other people often offer great advice, insights and a fresh perspective. They may have experienced the same problem, and be able to share what helped them. Additionally, charities such as Mind offer loads of advice and helpful sources on GAD as well as many other mental health problems. Be sure to check out the links listed below for online help, and the YouTube videos in this piece!